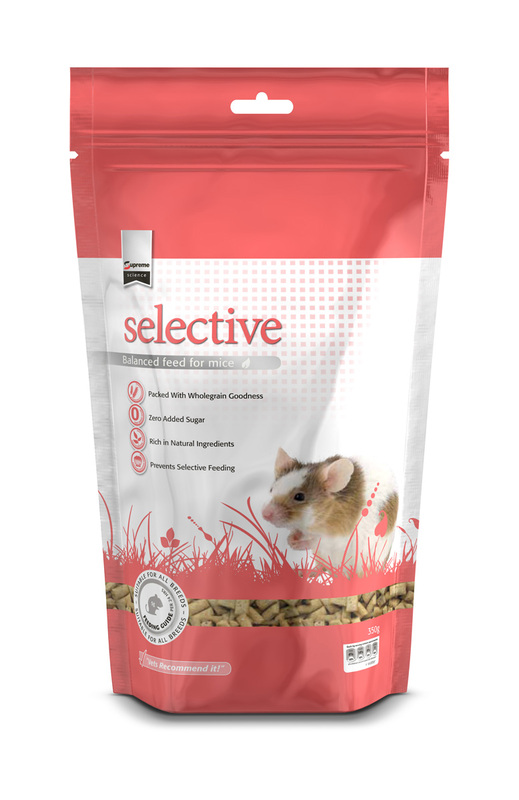 Supreme Science Selective Mouse is a complete, baked diet which has been formulated specifically to meet the nutritional requirements of mice. This is highly palatable as well as being very beneficial for mice. Hazelnuts are an excellent source of protein and an aid in maintaining good health, while apple is a source of natural antioxidants. There are currently no questions for Supreme Science Selective Mouse Food - be the first to ask one!